SupplyHouse.com is committed to protecting against credit card fraud. Stolen credit cards hurt both the customer and our company. Here at SupplyHouse, our team reviews hundreds of orders each day to keep fraud ratings low. SupplyHouse reserves the right to request more information in the event that fraudulent activity is suspected. If necessary, our team will alert you that your order is being held in our system. We will request a copy of the credit card used, as well as the purchaser's license. 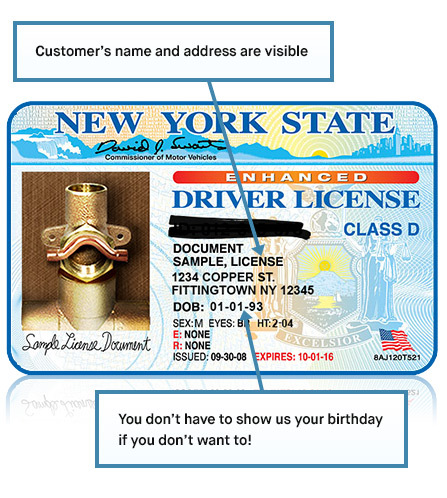 Please take a photo or copy of your license and credit card, and send it to via fax at (631) 393-2859. We understand that it can be uncomfortable to send sensitive information over the internet. Here are some steps you can take to be sure that your information reaches us safely. 1. Lay out your credit card and license on a table or sheet of paper. Do not layer or stack the cards. 2. Block out all numbers on your credit card except for the LAST FOUR DIGITS. 3. 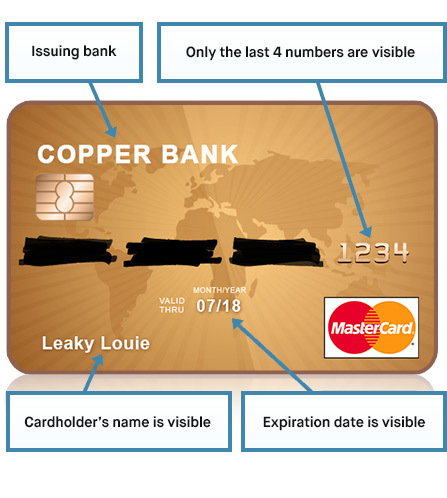 Make sure that we can see the expiration date, cardholder's name, and issuer (such as bank, store, or airline). 5. Make sure that we can see your name and address. 6. If you are using a corporate credit card, any authorized company personnel may send their information, it does not need to be the cardholder. Once your order is held in our system, it will not continue to process until the requested information is received. If your order is held due to an incorrect billing address, you may also call our customer service department to cancel and replace your order using the correct address. You may send the requested information by fax at (631) 393-2859.